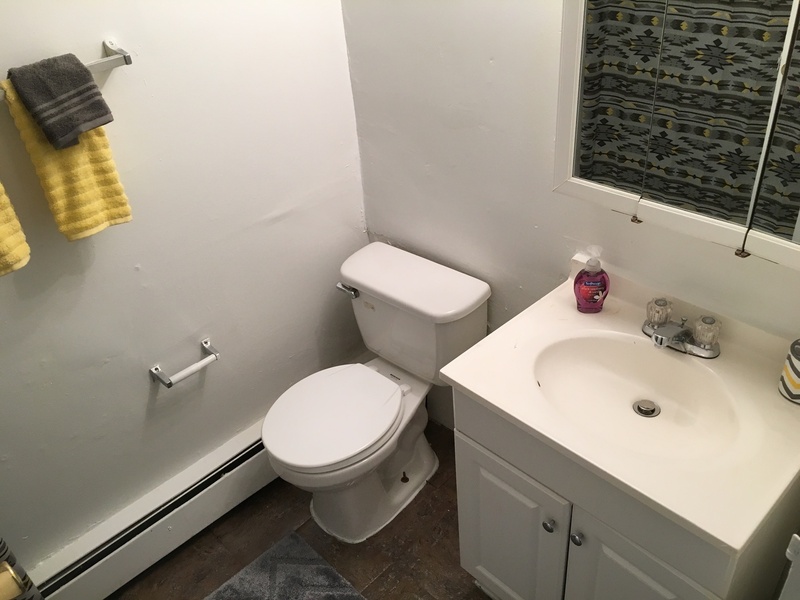 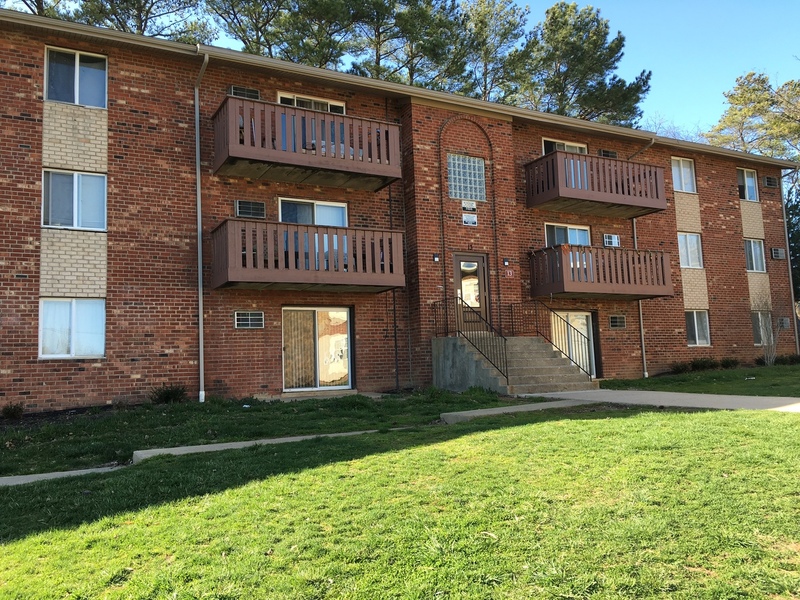 The community offers off-street parking as well as gas, water, sewer, and trash removal. 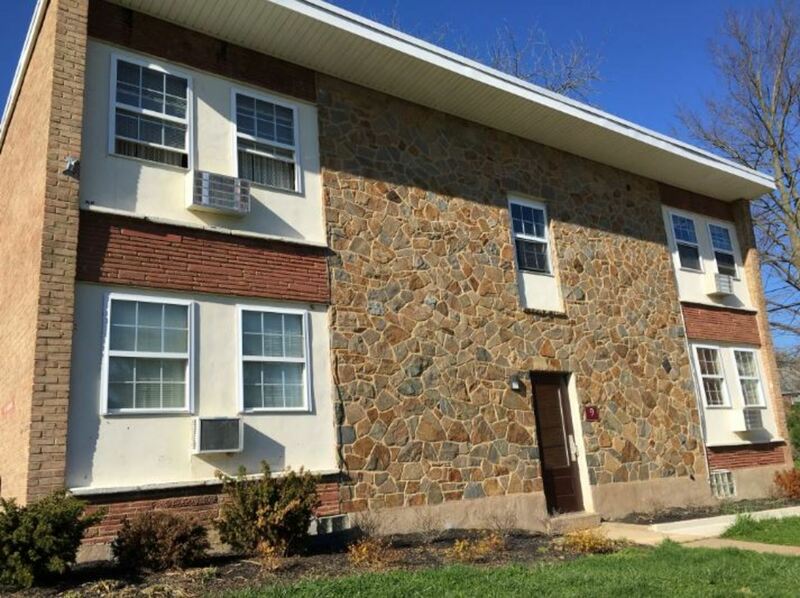 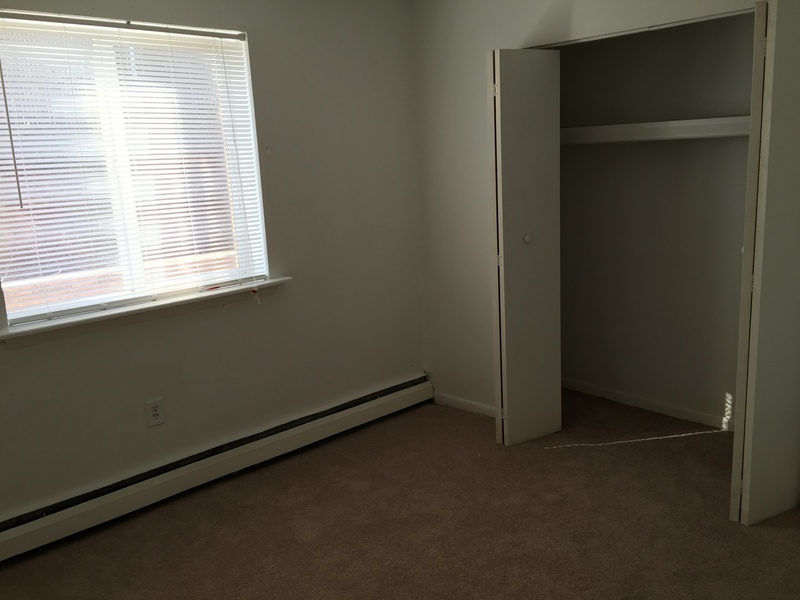 It is conveniently located near public transportation options and major roadways. 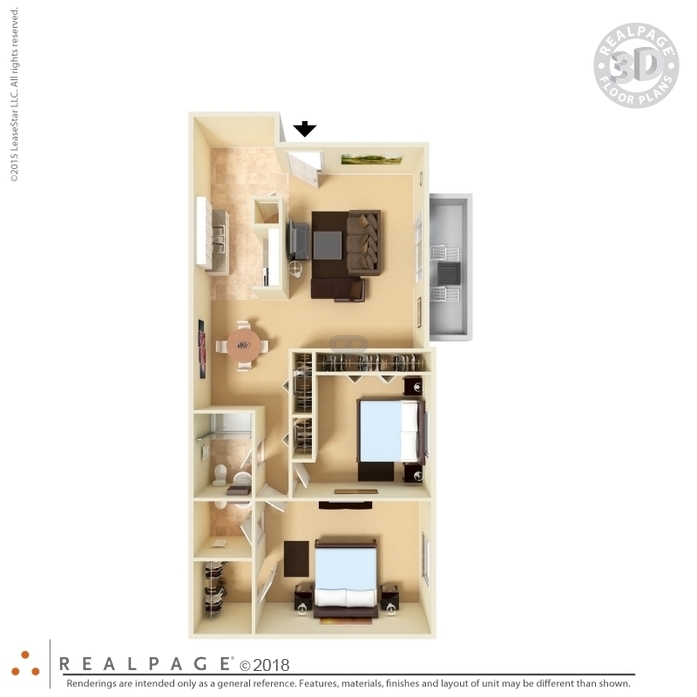 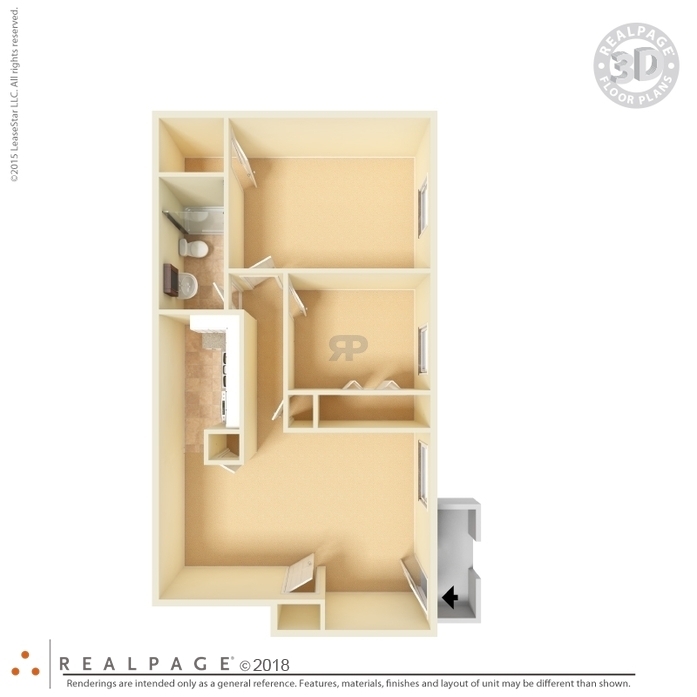 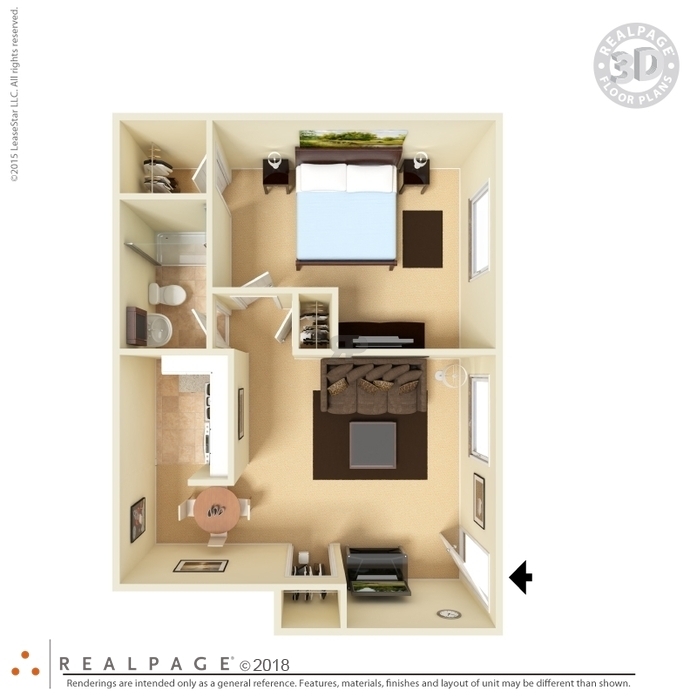 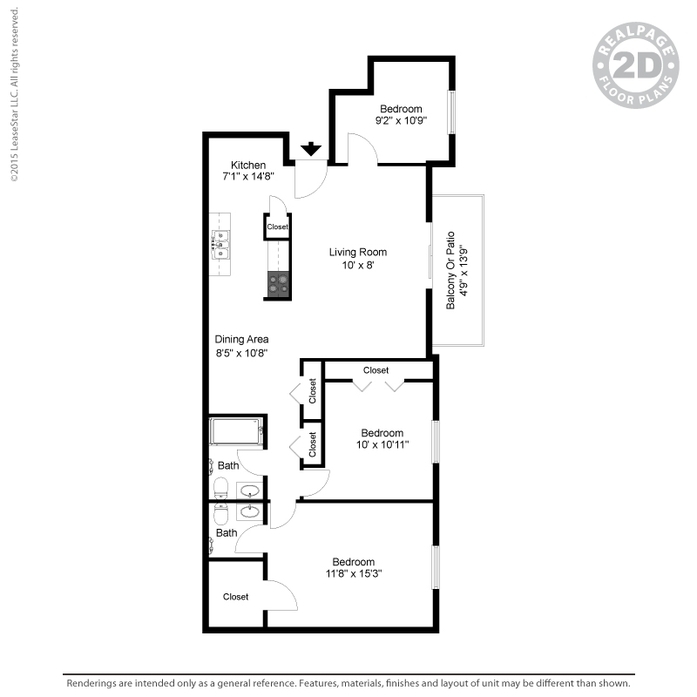 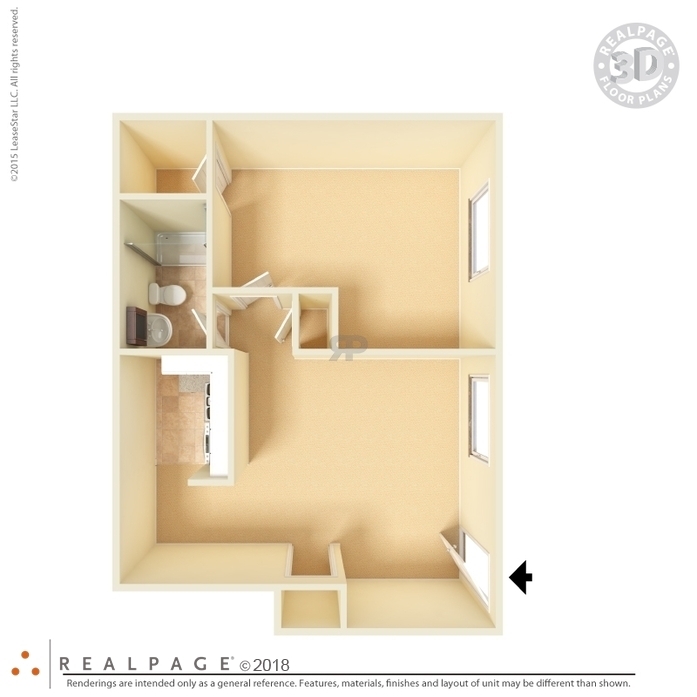 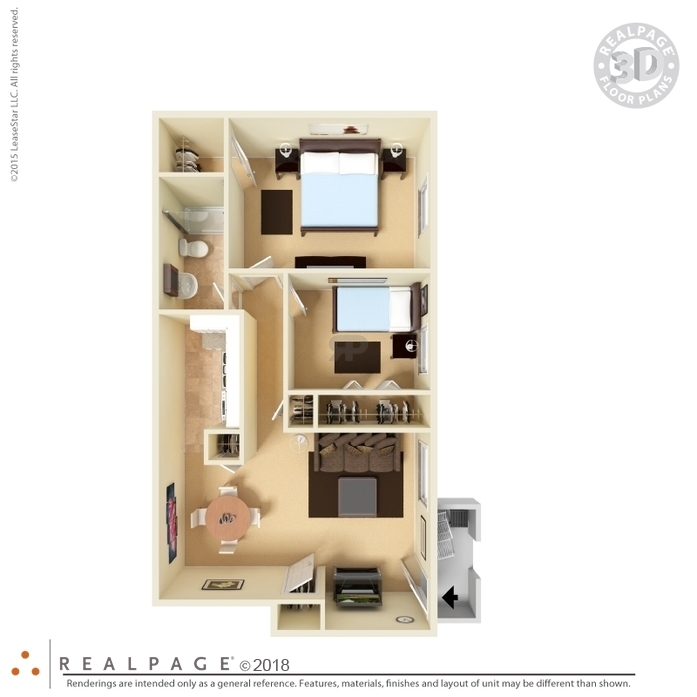 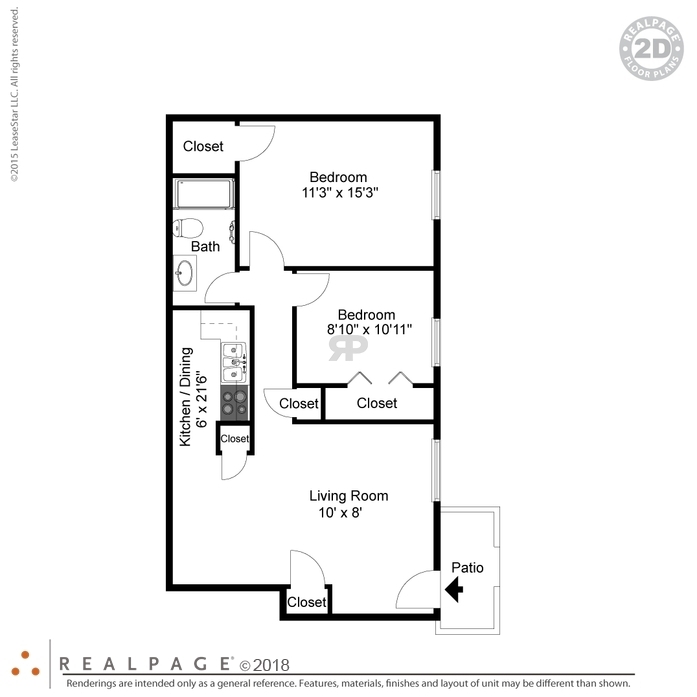 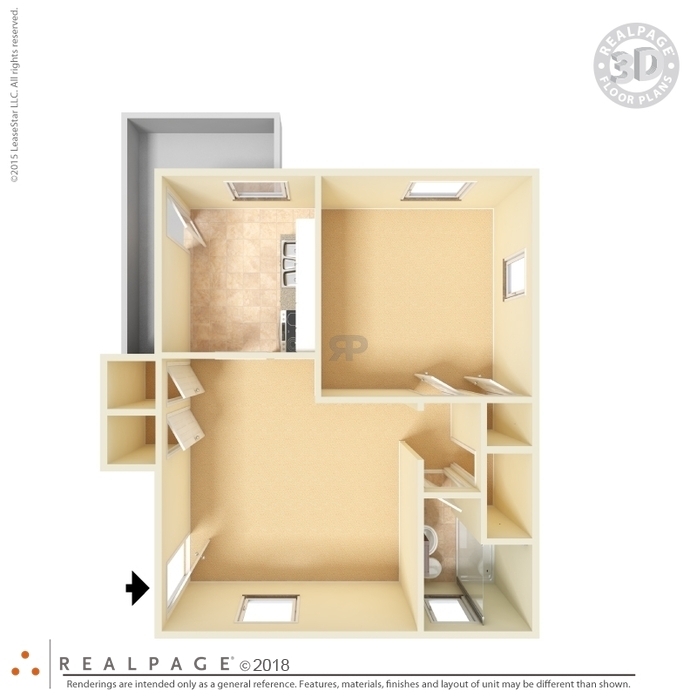 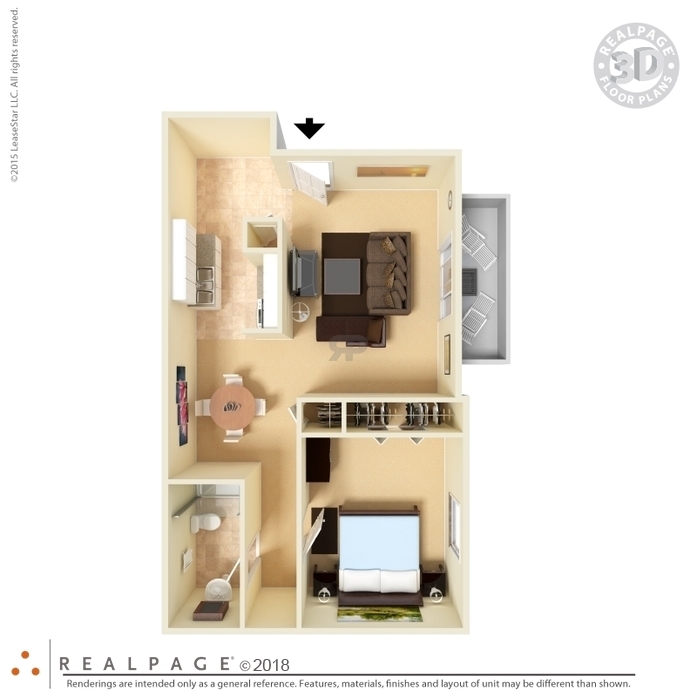 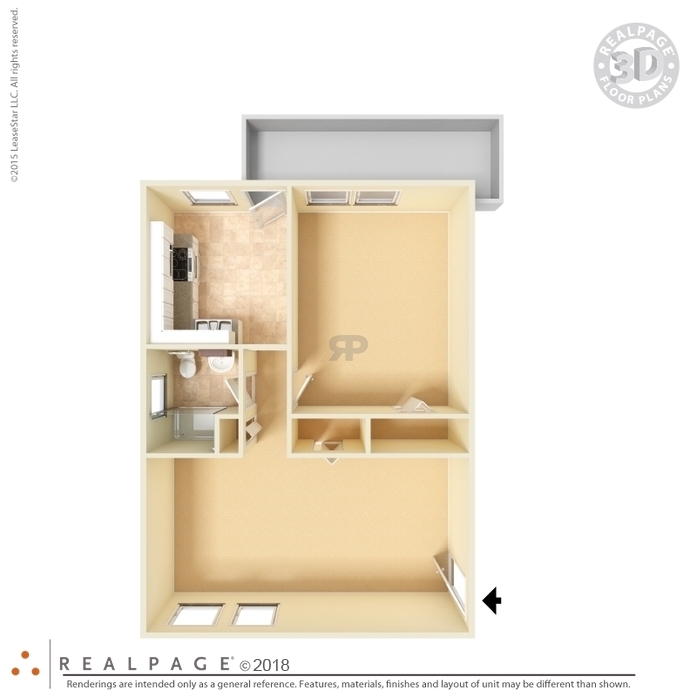 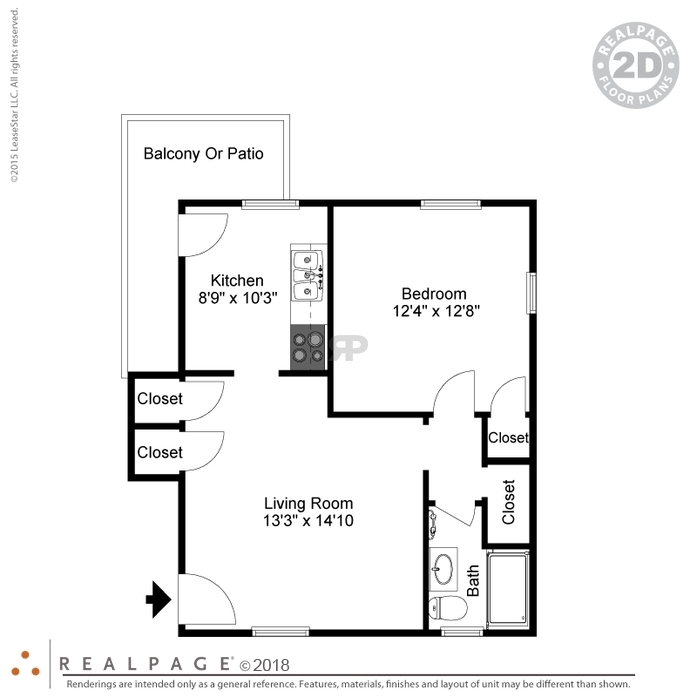 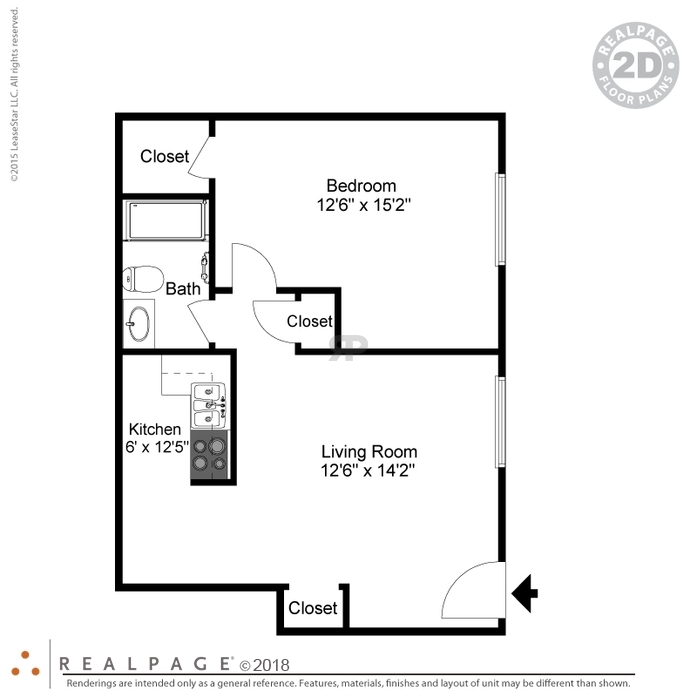 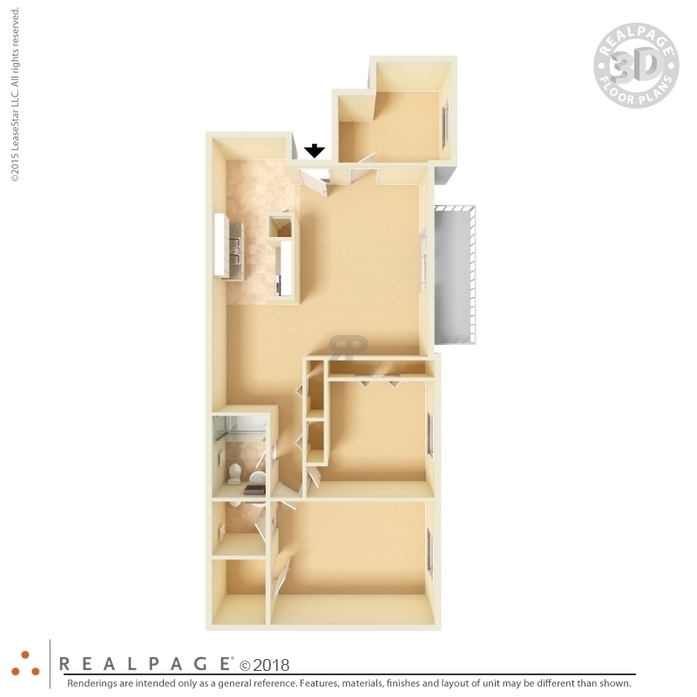 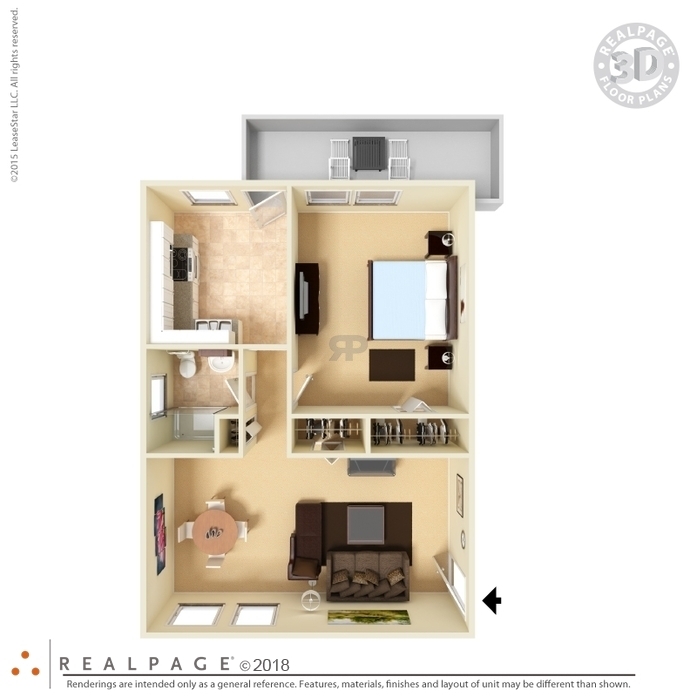 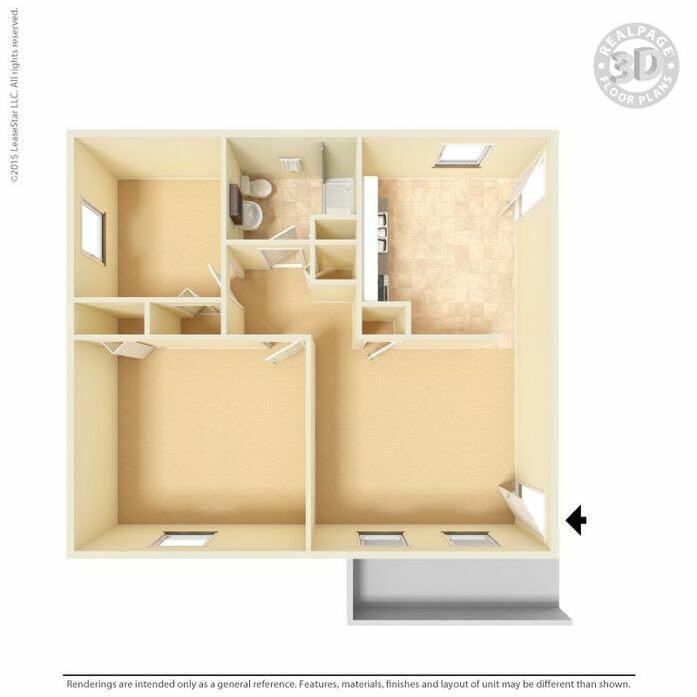 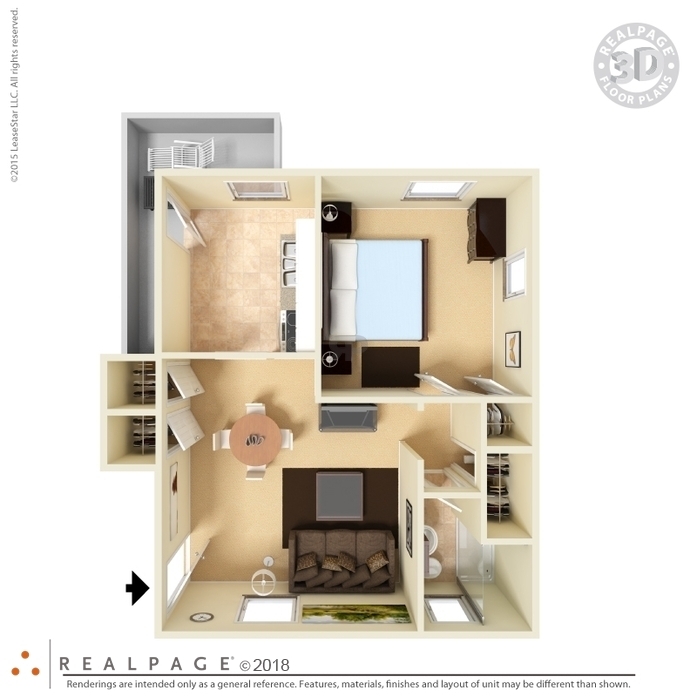 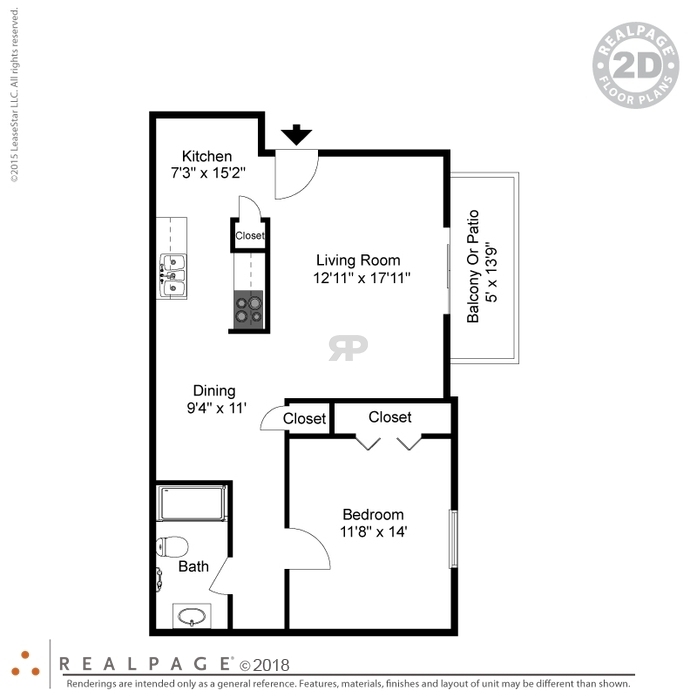 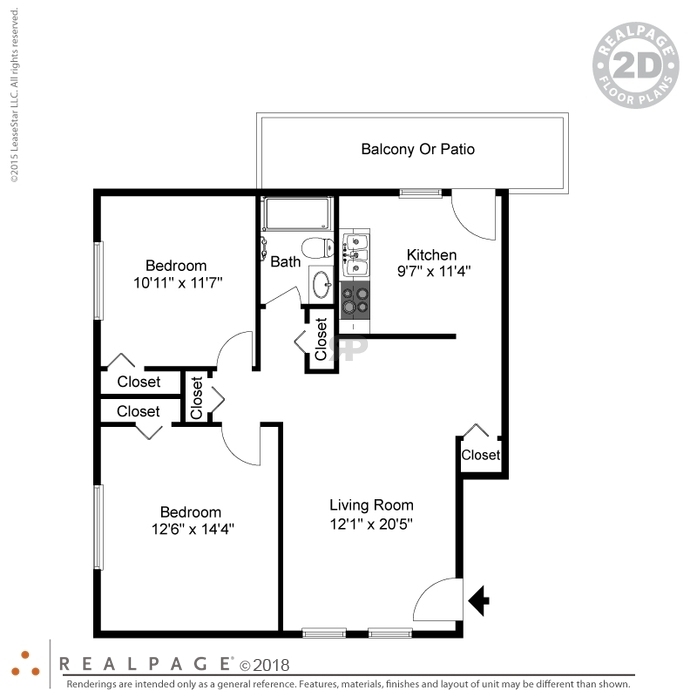 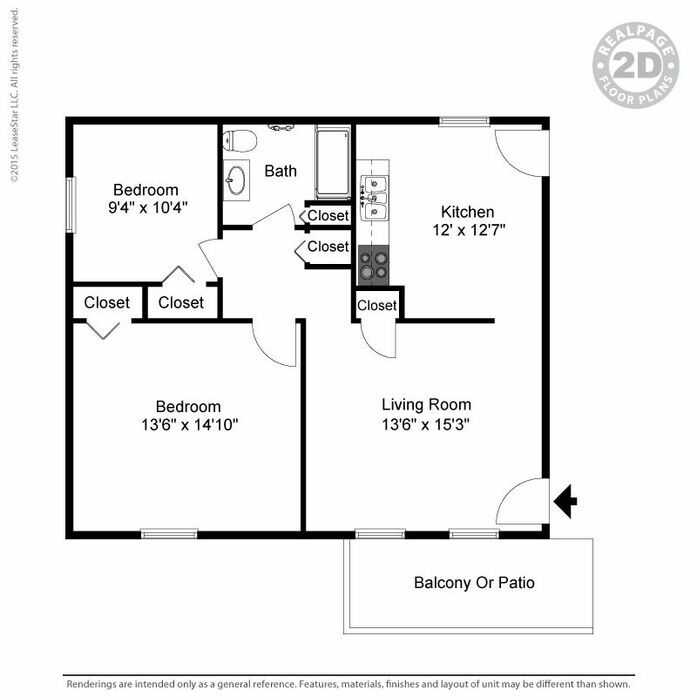 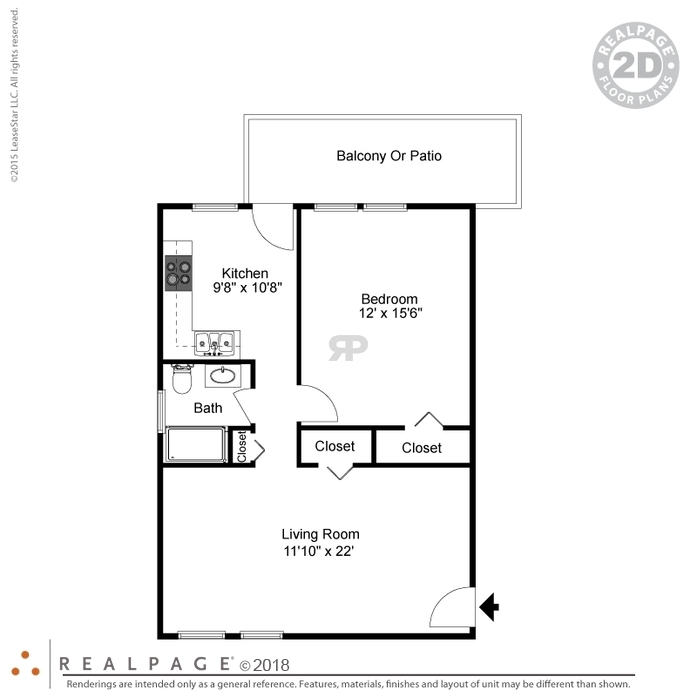 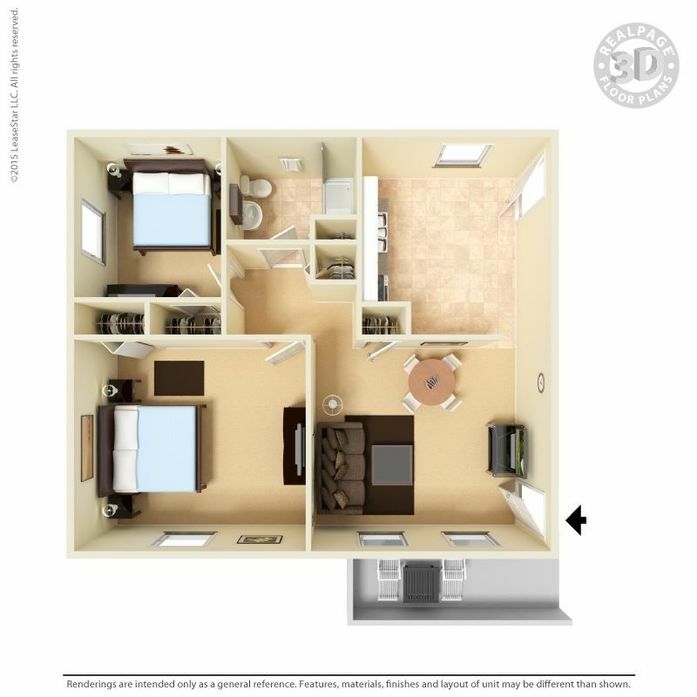 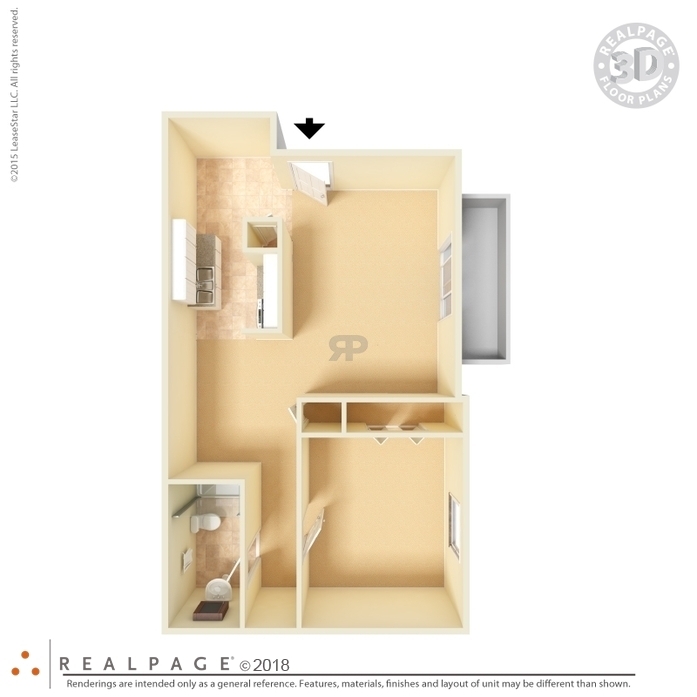 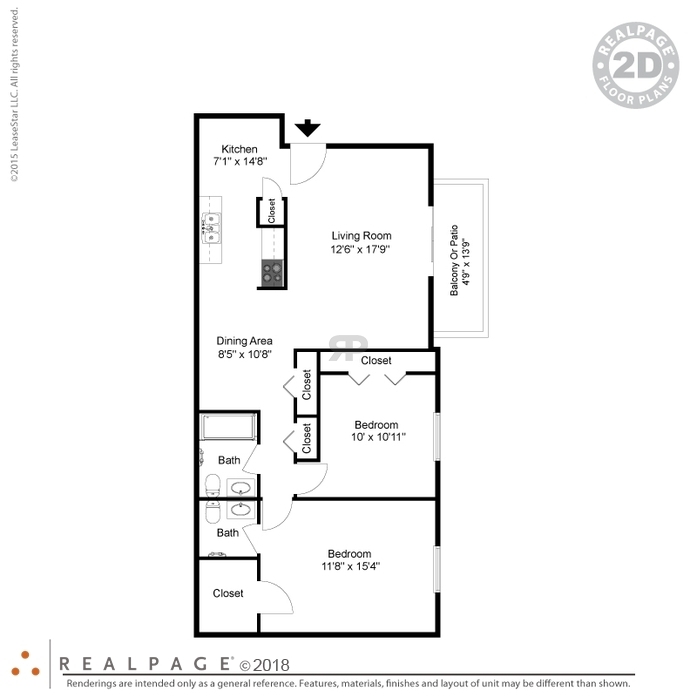 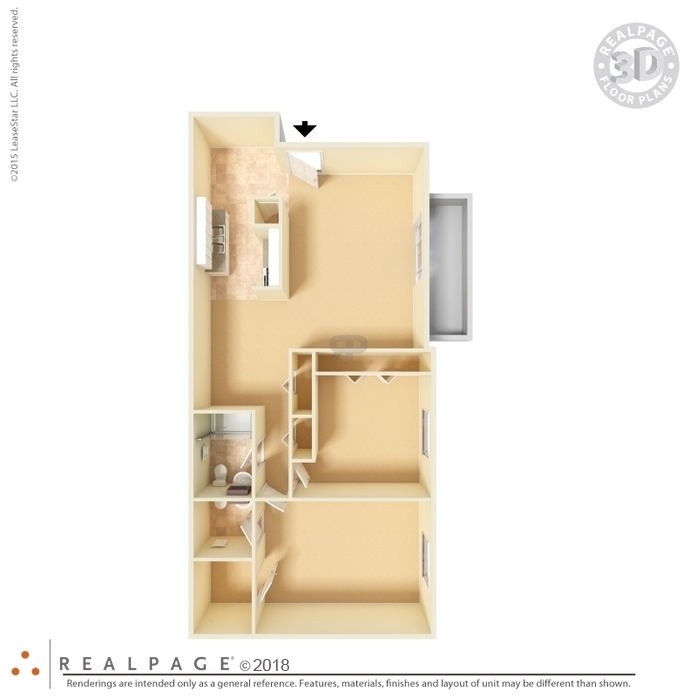 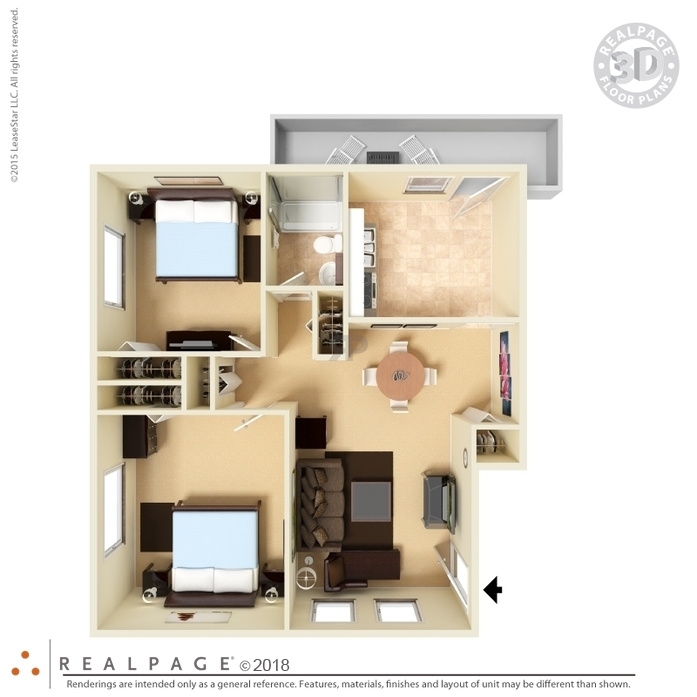 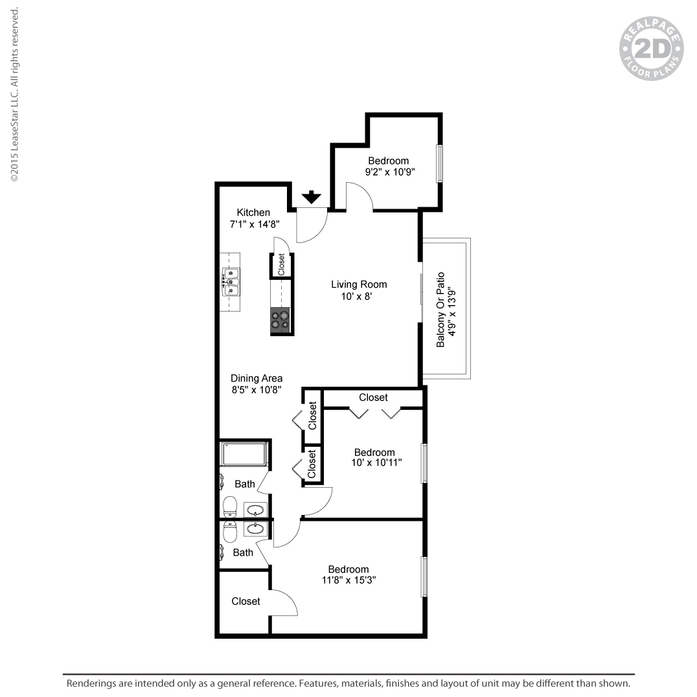 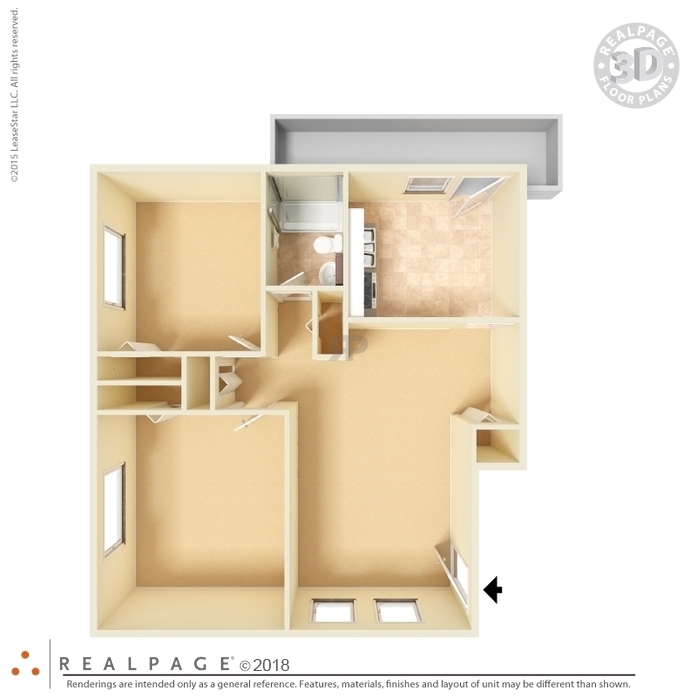 Inside the apartments you'll find a variety of features such as spacious layouts, large closets, and you'll have the choice of outdoor living spaces with a selection of apartments that include patios and balconies. 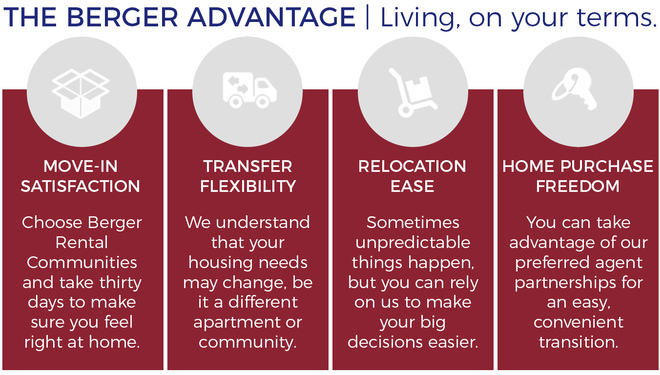 Professionally managed by Berger Rental Communities, residents are provided with unmatched lease flexibilities and access to an award-winning on-site maintenance and office team. 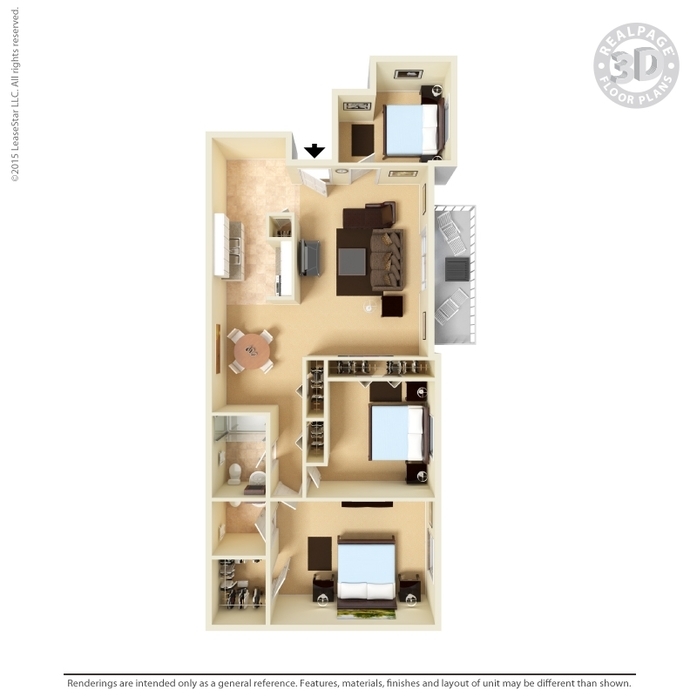 Make your move to Chestnut Run Village today! 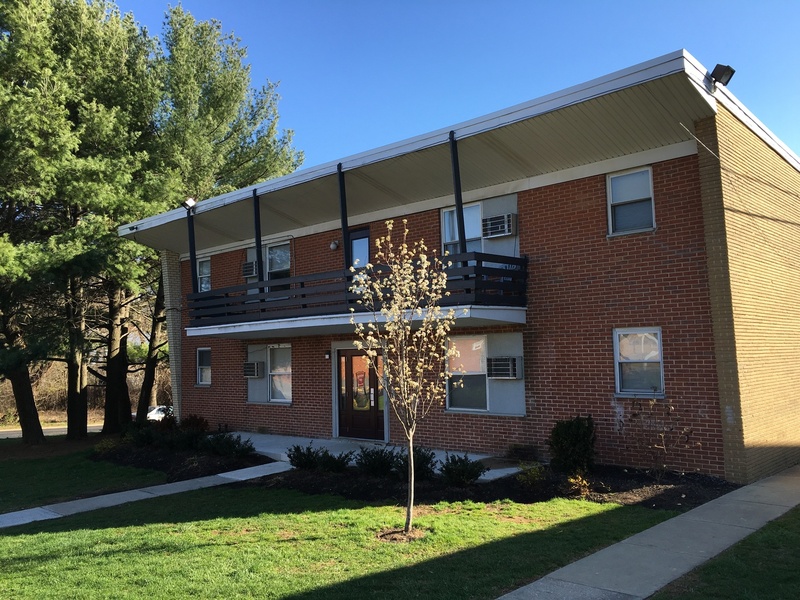 Pet Policy: Chestnut Run Village is a pet friendly community that welcome two pets per apartment home. 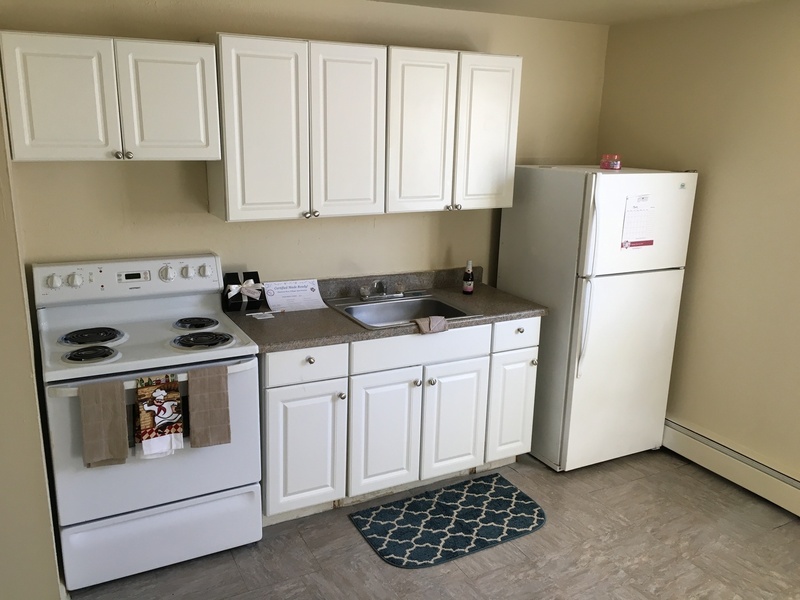 There is a $150 Pet Deposit. 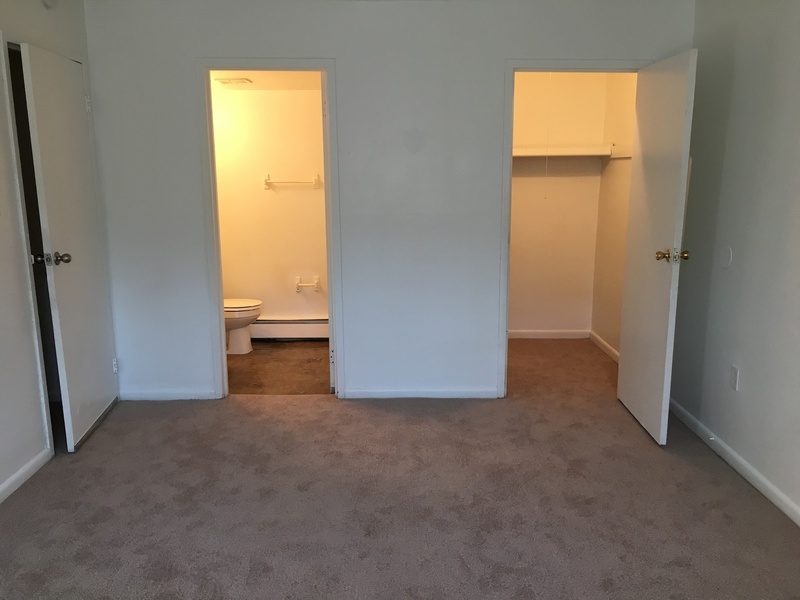 Breed restrictions may apply. 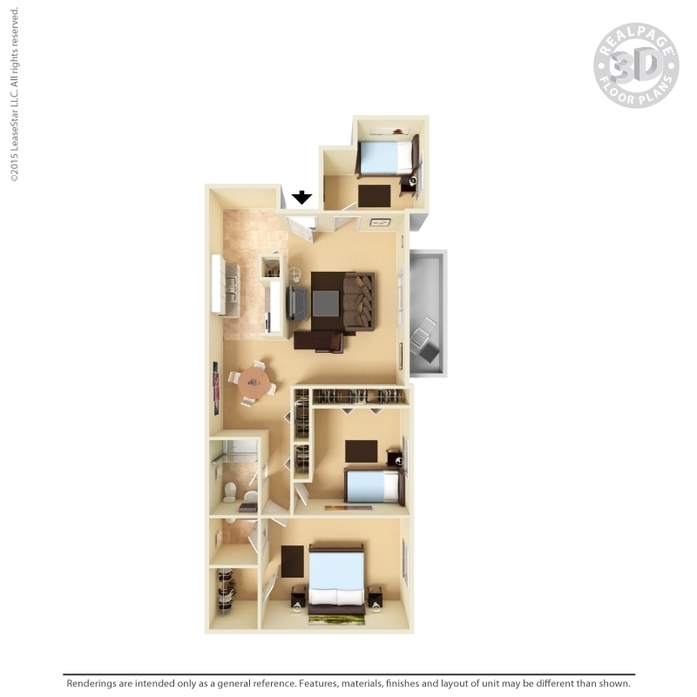 Please call the leasing office for complete pet policy details and restrictions.